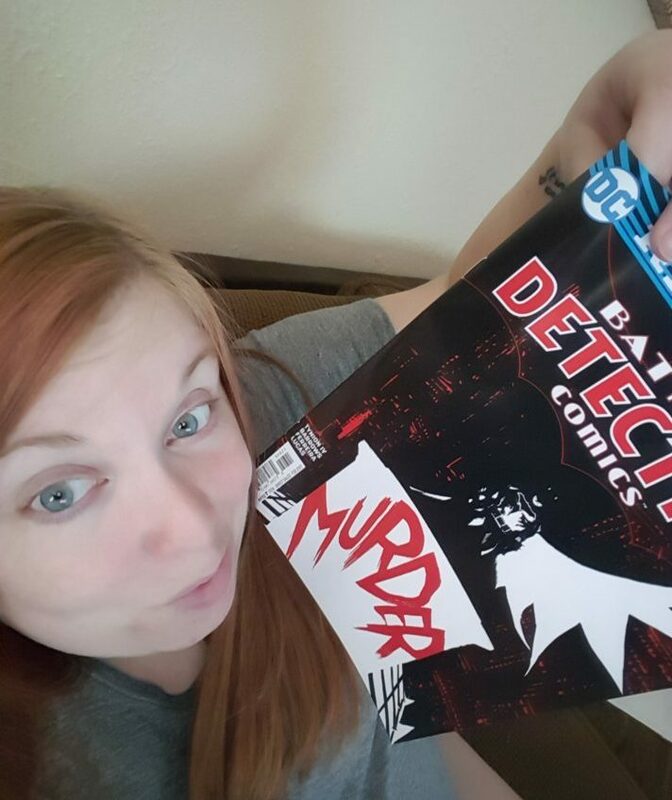 Dc Comic Goddess – Comics are for girls too! Join me each week as I give my thoughts on the newest comics. Y’all I did it….I made a facebook for this comic blog. Check it out at https://www.facebook.com/DCcomicgoddess Don’t forget to like it! Also, let me know what comics you would like me to review! Thanks guys! !